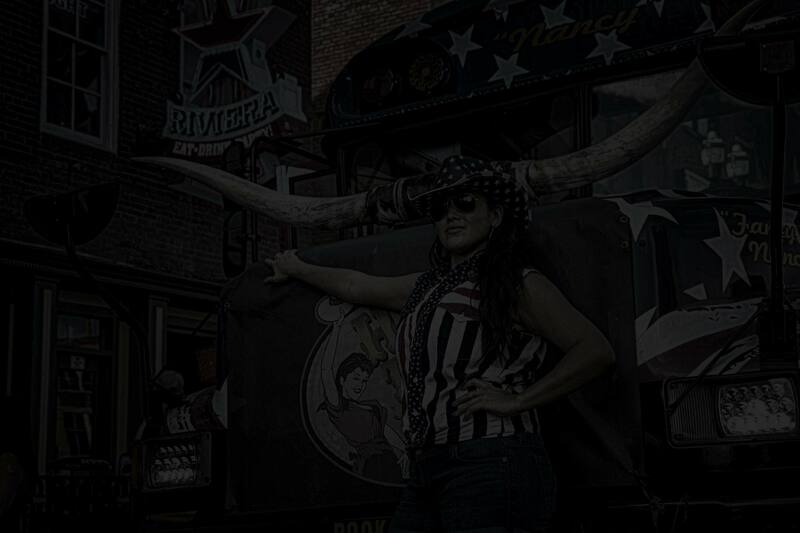 The Honky Tonk Party Express needs motivated, charismatic drivers to join our team and help continue our tradition of making our open-air party buses the best place for people to enjoy Nashville. We offer our drivers competitive pay, gratuity and the benefit of sleeping in their own bed, instead of spending the late hours haulin' on the road. Transport guests in and around Nashville, following semi-planned routes, varied location pickups with staggered times for pick and drop off. Drives bus carefully and in compliance with traffic regulations. Assumes the responsibility and safety of all guests while loading and unloading and while bus is in motion. Will maintain discipline with all guests, report any unruly or unsafe behavior to management. Perform pre check inspection of bus before each tour and report any mechanical issues with bus to management. Assisting Bar Staff in cleaning duties between tours. What Tennessee Class CDL do you have? Is your CDL license current? Do you have 3 years of CDL driving experience? Can you present a current 'Physical' card? Do you have a clean driving record over the past 5 years? Will you be able to provide a current copy of your MVR? Do you currently have a "P" or Passenger Endorsement?